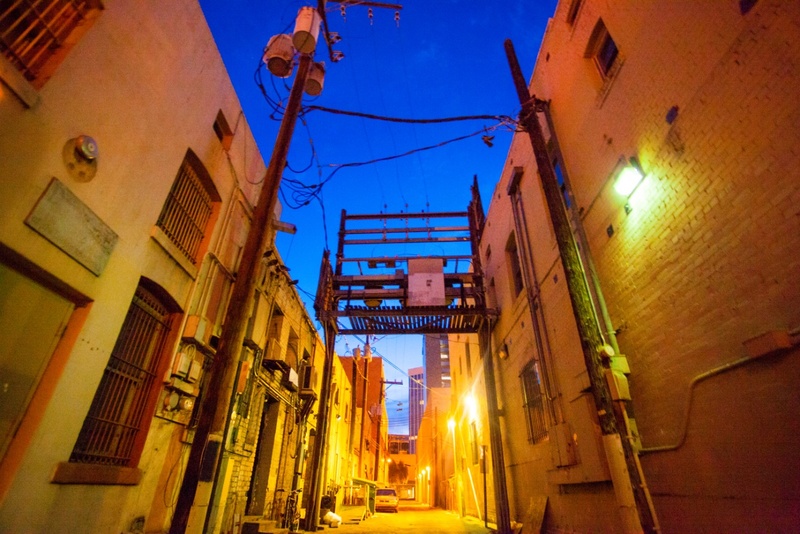 This shot reminds me of an alley found in the movie Aladdin but it''s in downtown Tucson. Options for printing include a beautiful fine art print using the smoothest paper available and a mounted option on a 3/4 inch thick standout foam board finished with black, white, or stainless steel edges, options available in 7 sizes. Click on the second image to see this piece of art as part of a collection.